Focus on Hash Joins – Join Groups..!! 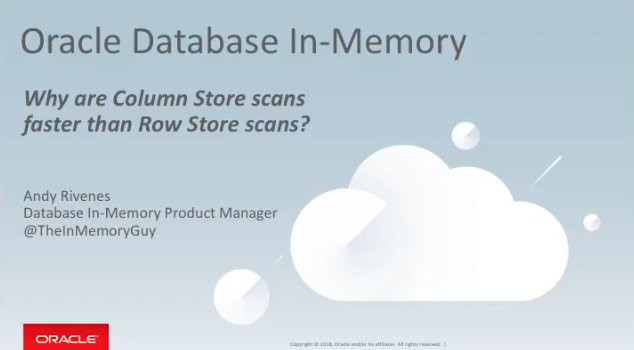 Why are Column Store scans faster than Row Store scans?..!! Playing with ADWC (Autonomous Data Warehouse Cloud Service)..!! 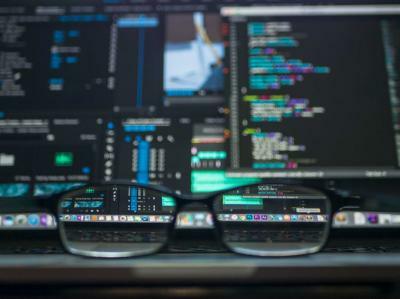 Top 10 performance tuning tips for relational databases..!! 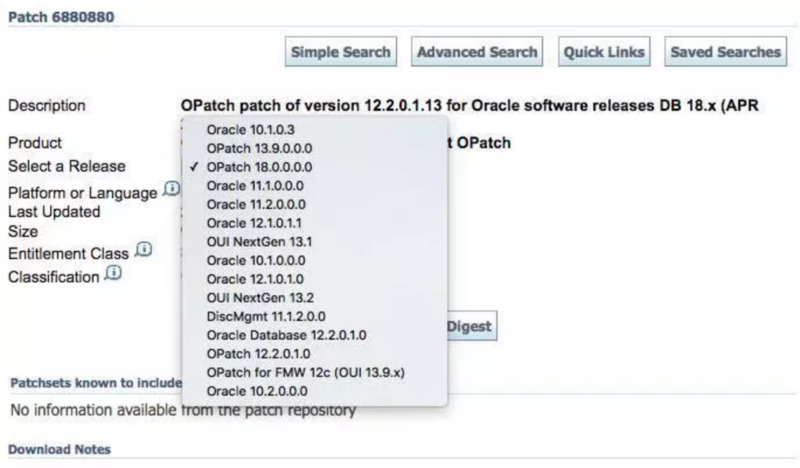 Why should you use the most recent version of OPatch?..!! 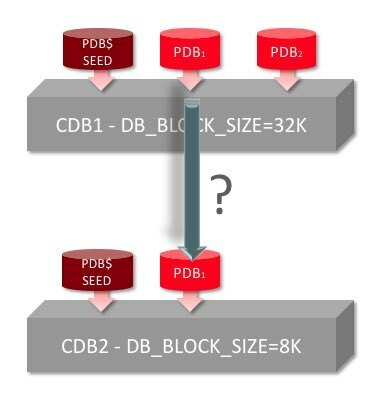 Be aware of database options selections for PDBs in DBCA..!! 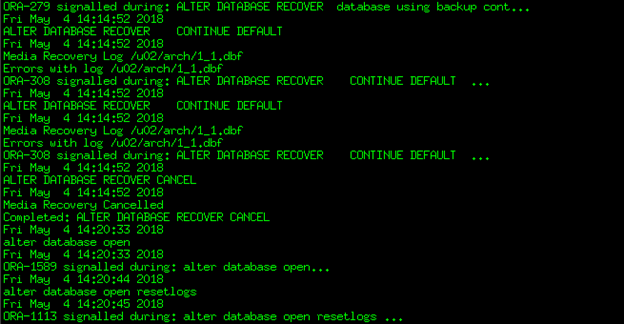 The most horrific Oracle messages you might get in a production database..!! 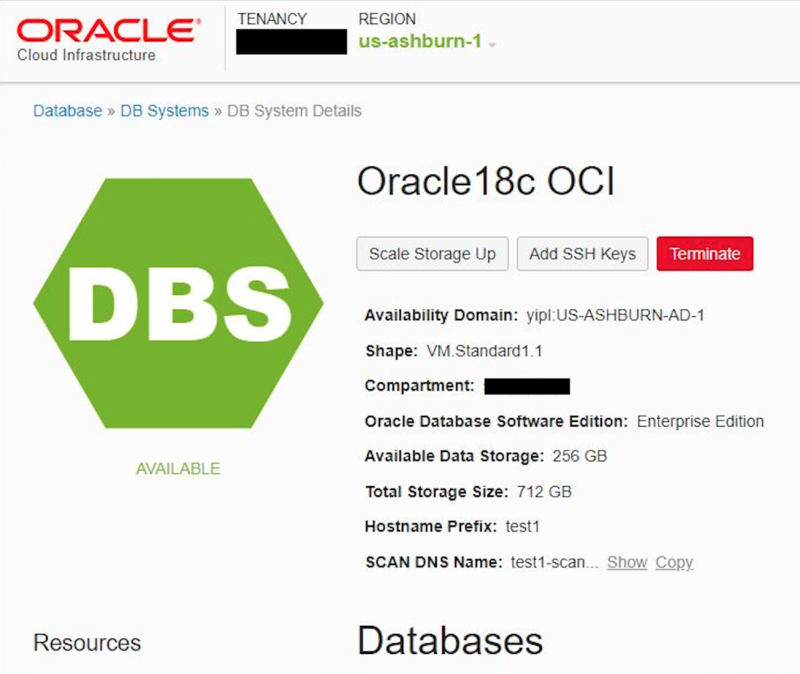 Oracle 18c Non-CDB Databases In The Oracle Database Cloud Service (ODBCS)..!! 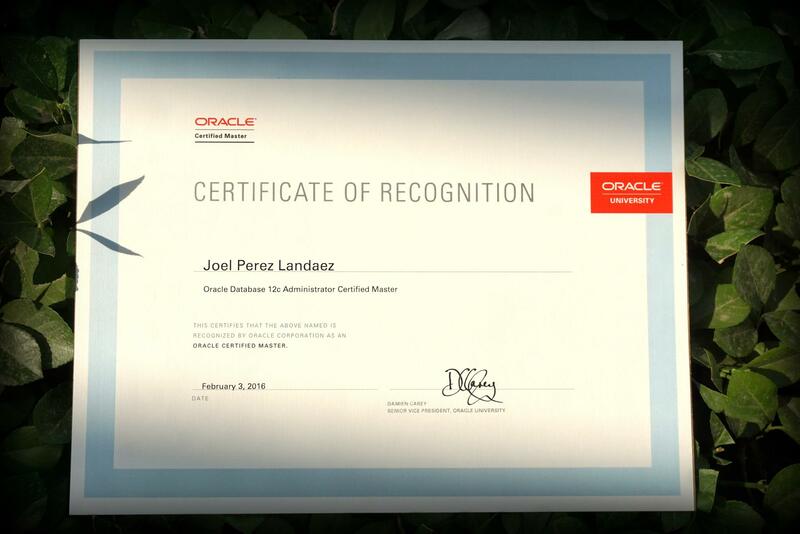 Oracle 18c Security utl_file_dir and schema no authentication..!! Different block sizes when you plugin?..!! The best book ever for the OCM11g preparation..!! 4.- Tip: At the exam the documentation is not searchable.. but just learn the books where is the information you want.. open the webpage related to that book, expand all the topics with the “expand all” option inside the documentation and use the “search” of the browser and voooila.. you can get points very fast..!! Whatever another question you have you can contact me in the chat of Linkedin. 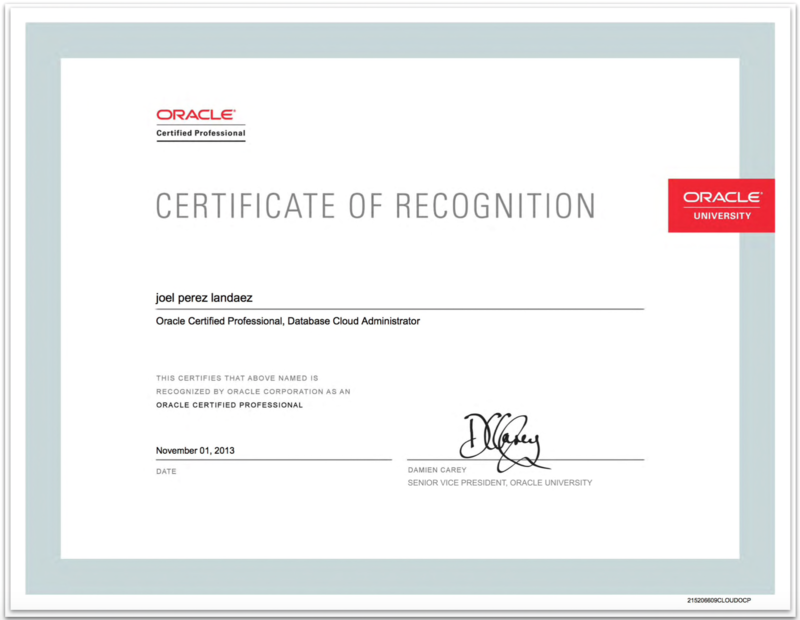 Oracle Cloud (DBaaS): How to become OCP & OCM Cloud..!! 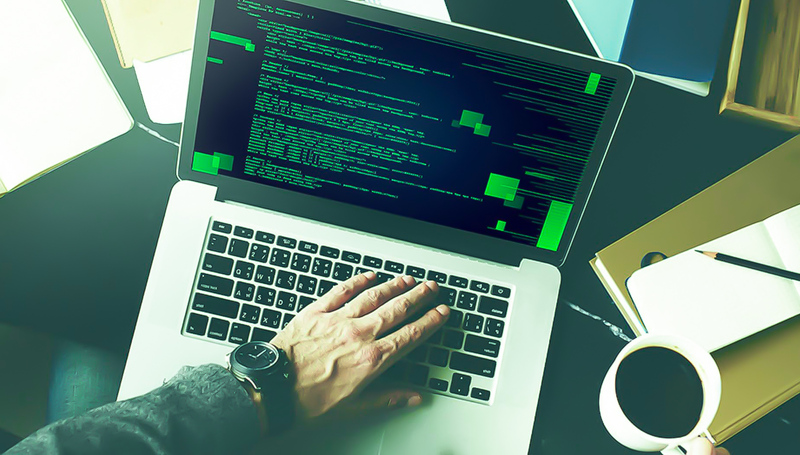 41 SQL Experts Reveal Their Top 3 Tools for SQL Development and Administration..!! 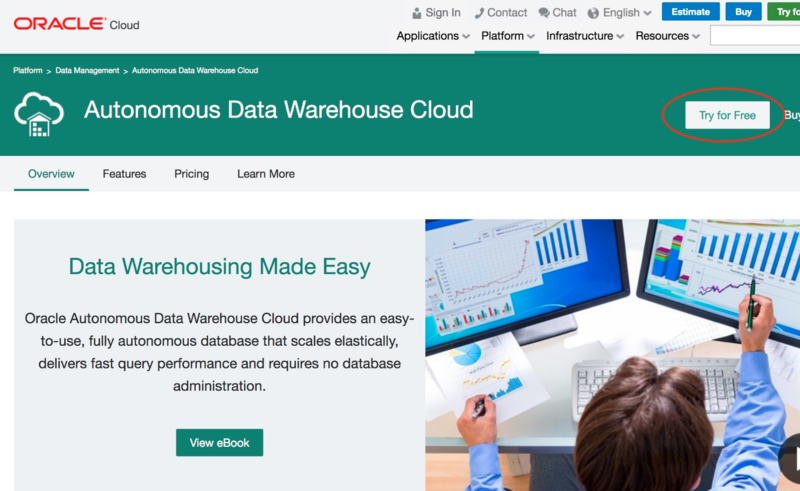 ADWC: Creation of Autonomous Database Cloud service..!! 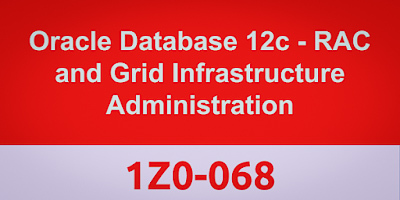 How to pass Oracle Database 12c: RAC and Grid Infr. Adm. exam – 1Z0-068..!! 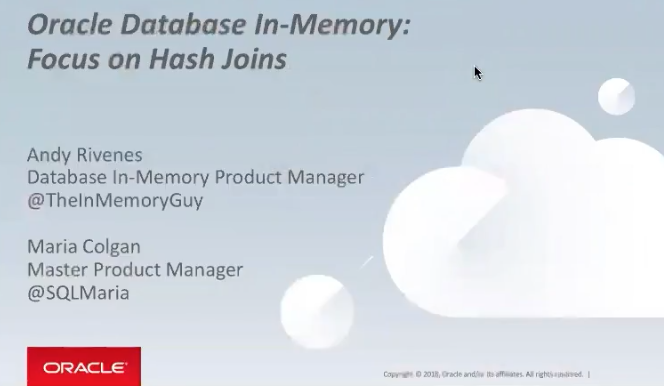 Deploy and Manage Pluggable Databases in the Oracle Public Cloud..!! 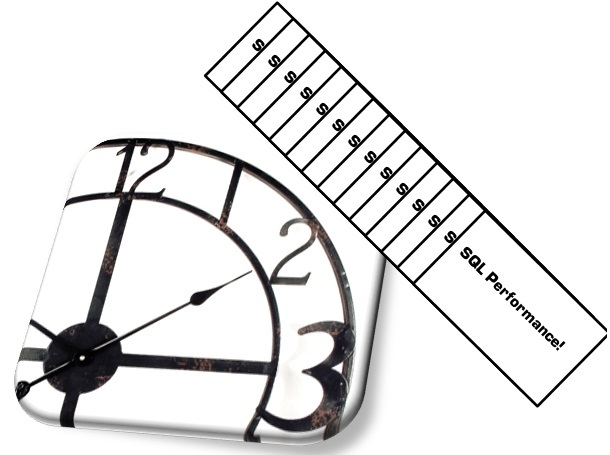 32 Tips for Oracle SQL Query Writing and Performance Tuning..!! 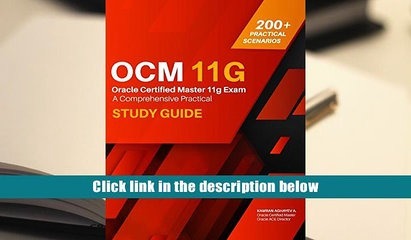 GET FREE COPY OF THE OCM11G study guide book..!! 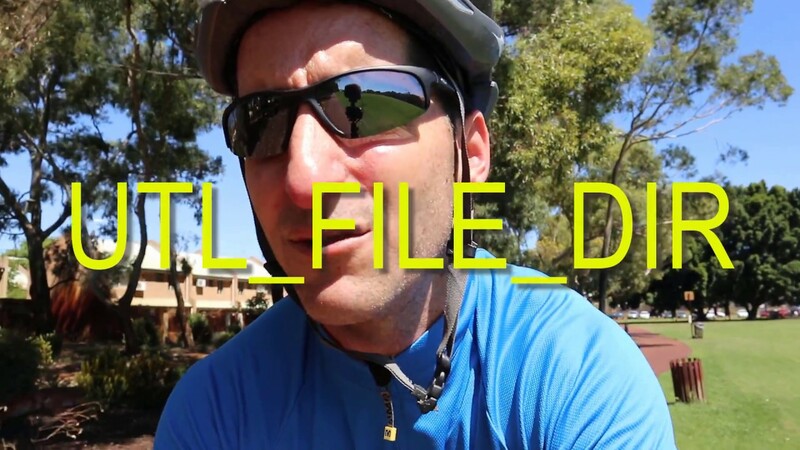 Sharding Database Infrastructure Horizontally – Part III [Testing Oracle Sharding]..! !